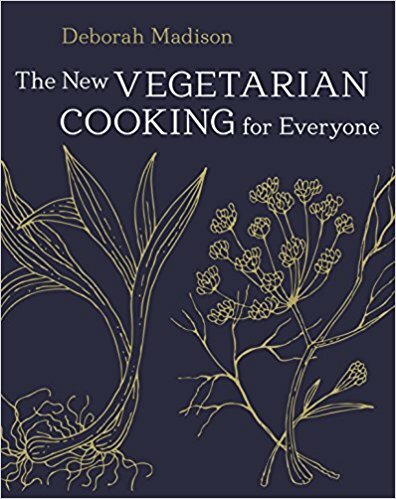 Cooks share experiences using The New Vegetarian Cooking for Everyone by Deborah Madison. Samples are appreciated but not required. Adults.